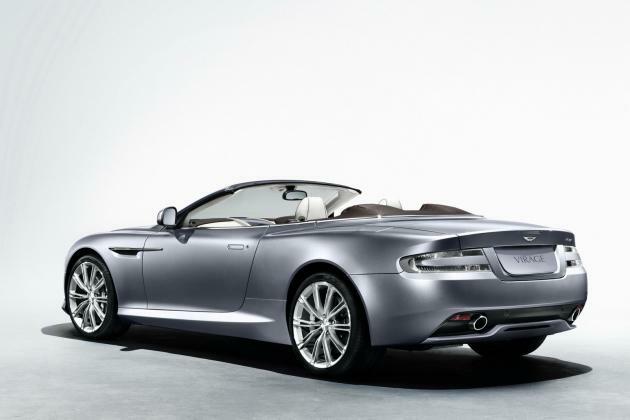 Aston Martin brings back the Virage name in a new coupe and cabriolet. 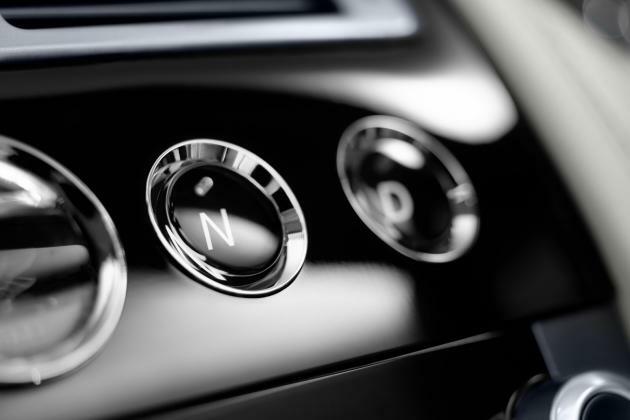 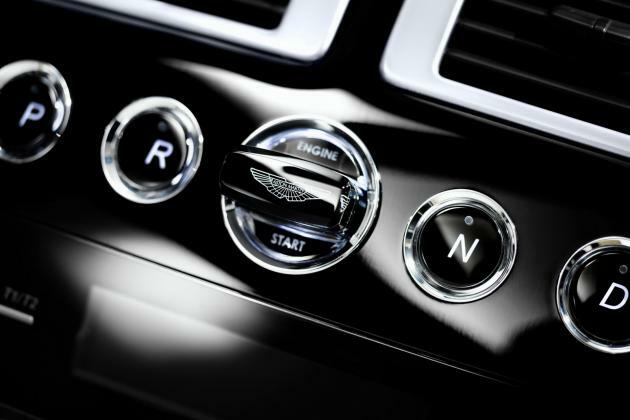 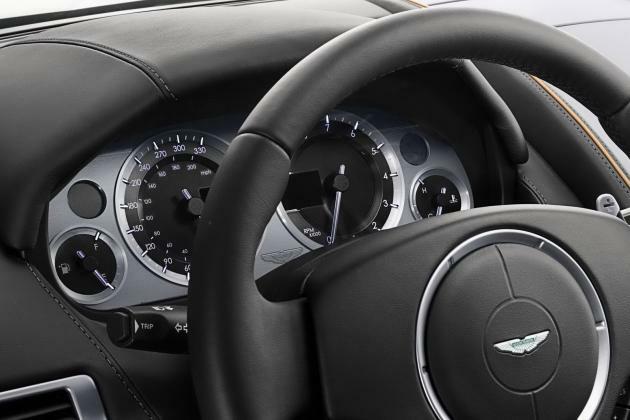 According to the company, the Virage "capitalises on the technology from the DBS and unites it with the comfort and refinement found in the DB9 and Rapide". 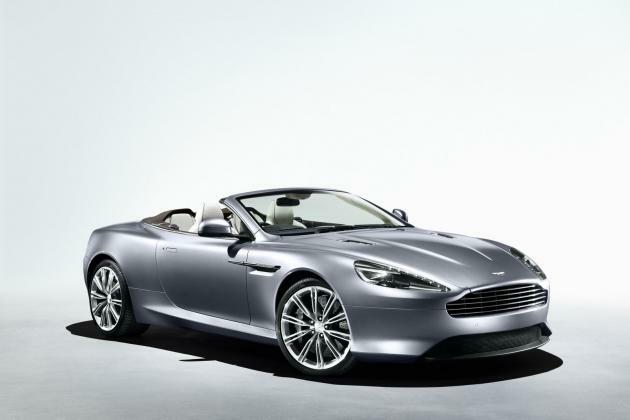 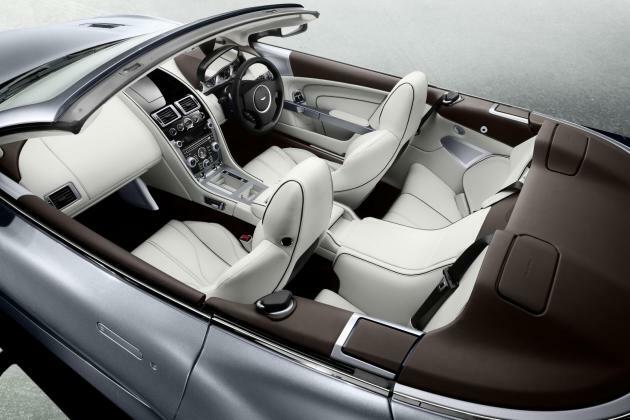 The Virage Coupe and the soft-top Volante are powered by a 6.0-liter V12 engine producing 477hp and 443 lb-ft in the DB9 and 517hp and 420lb-ft in the DBS. 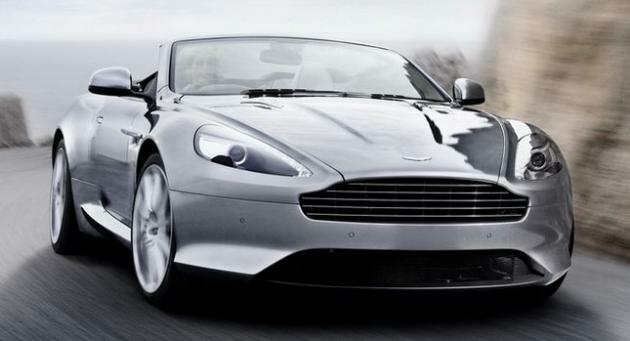 The Virage itself delivers an output of 497hp and 420 lb-ft.
Aston Martin says the 0-100 km/h (62mph) sprint comes in 4.6 seconds while the Virage and has a top speed of 299 km/h (188 mph). 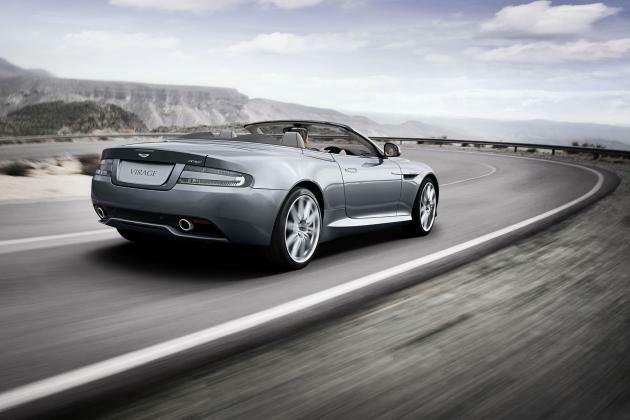 The Virage features a new Adaptive Damping System (ADS) with a specific tune, as well as a Dynamic Stability Control (DSC) system with bespoke settings, and standard Carbon Ceramic Matrix (CCM) brakes.